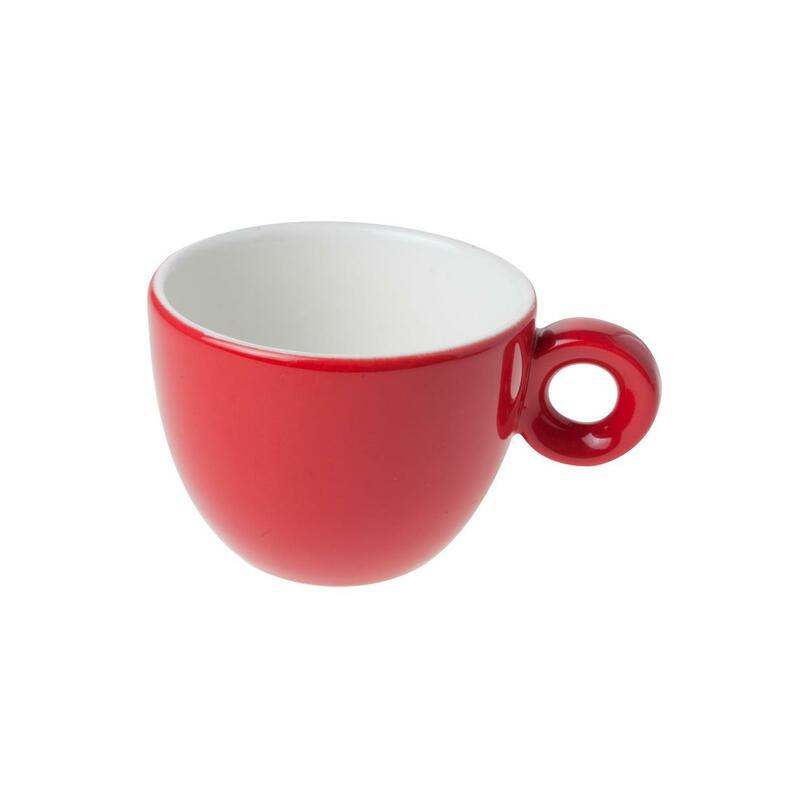 Bola Espresso Kop wit 8 cl. 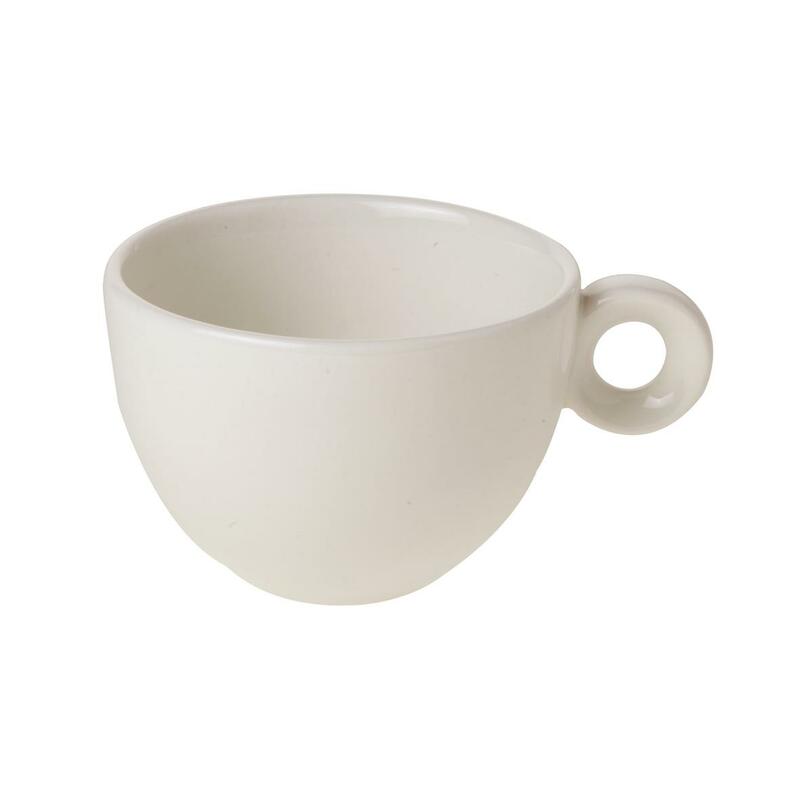 Bola Cappuccino Kop wit 20 cl. 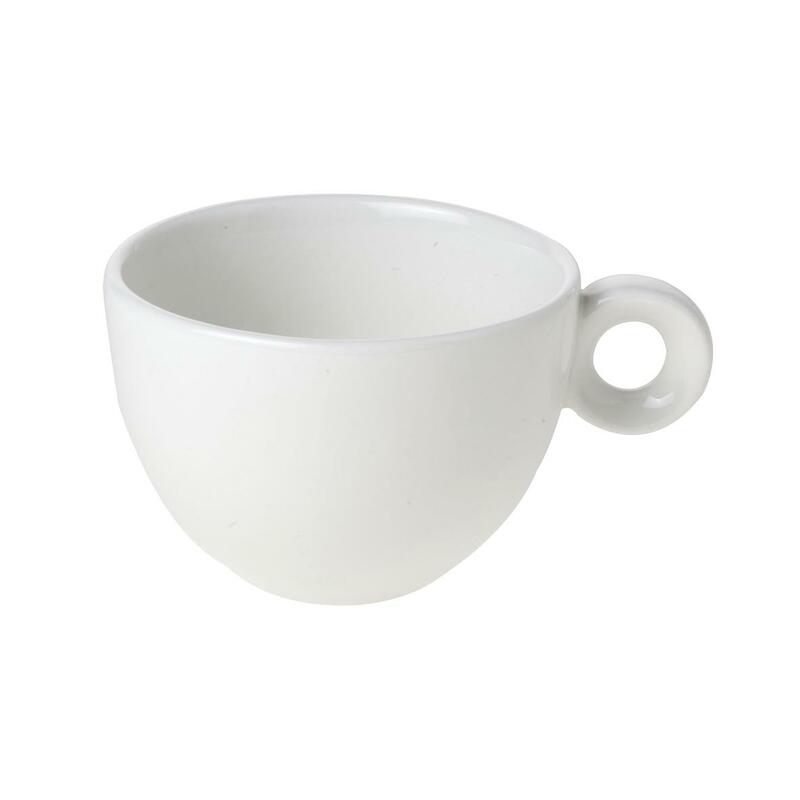 Bola Koffie Verkeerd Kop wit 28 cl. 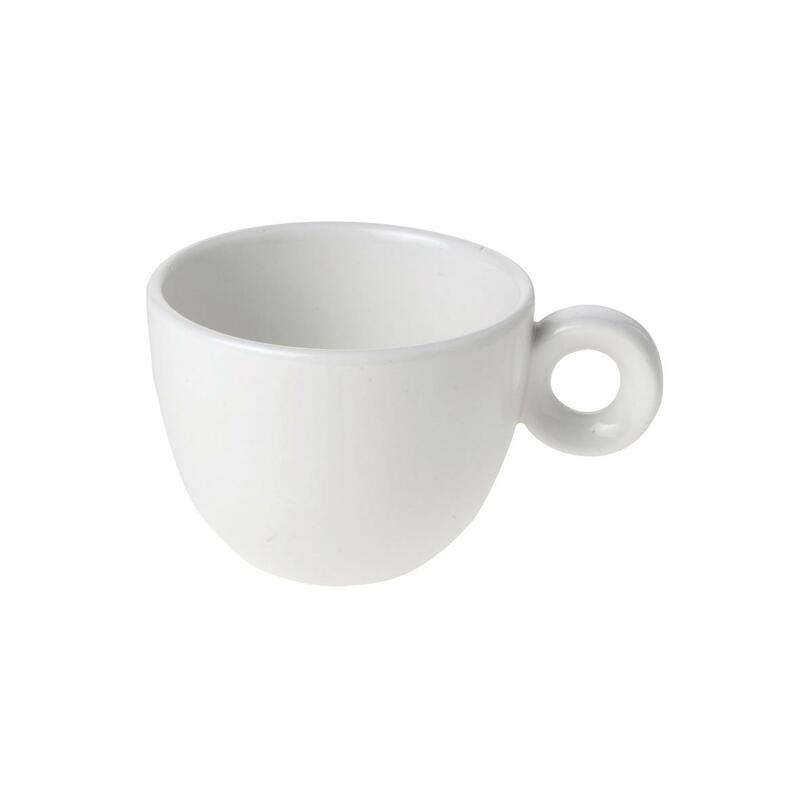 Bola Cappuccino Kop hoog wit 25 cl. 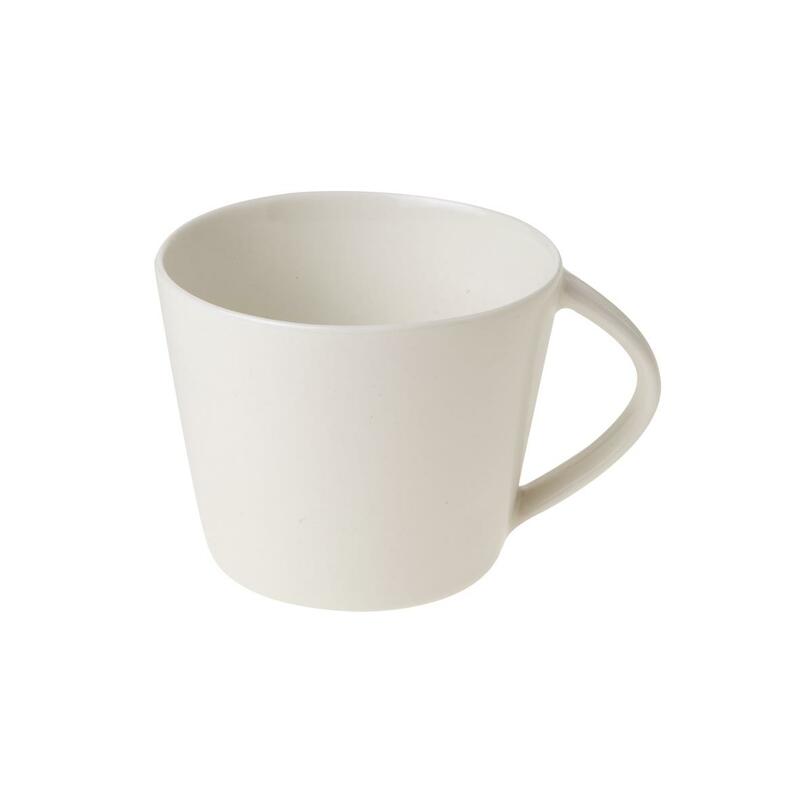 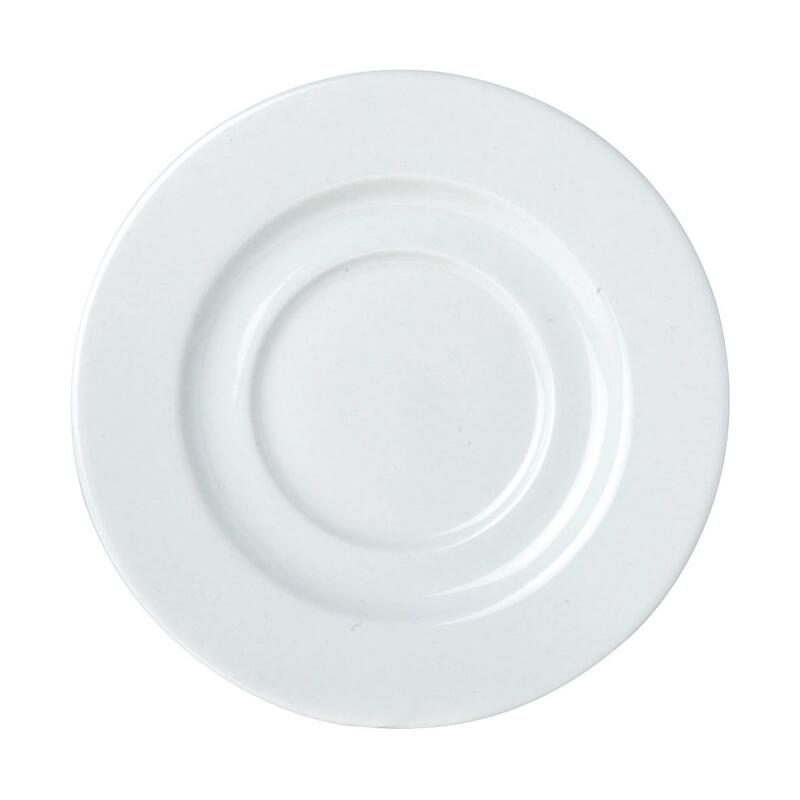 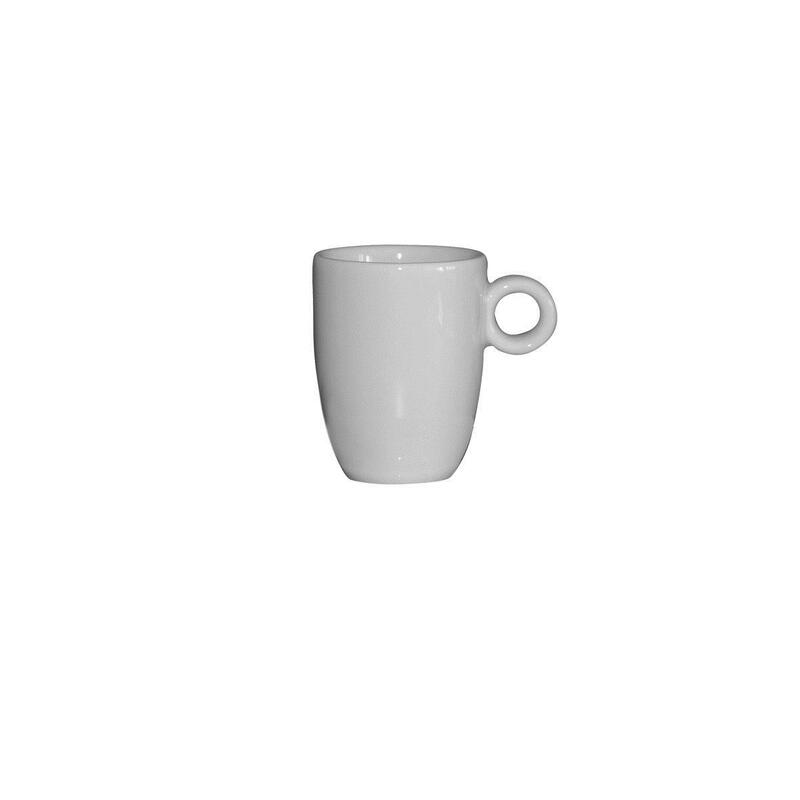 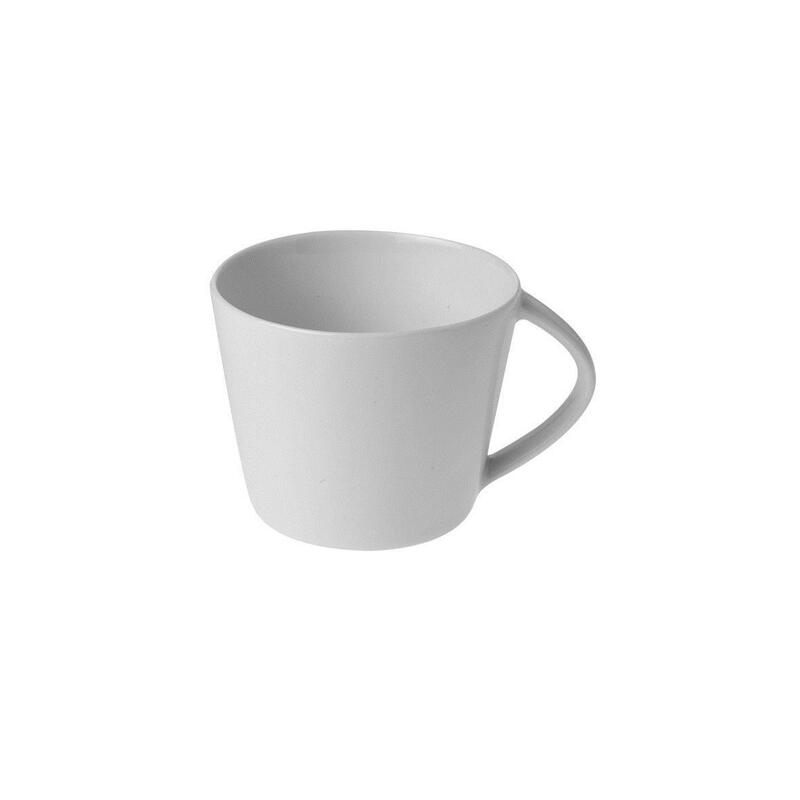 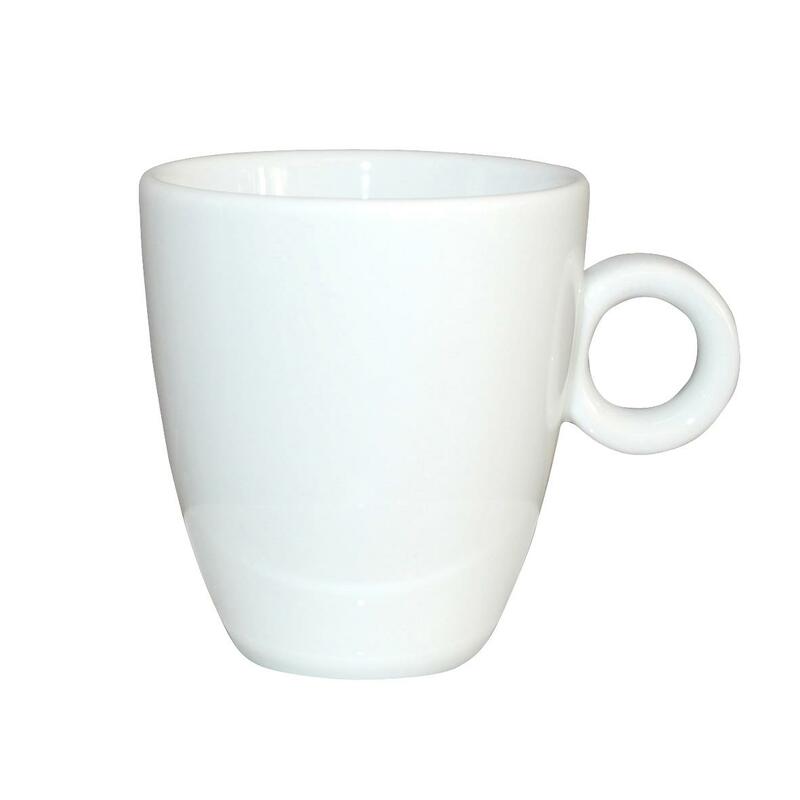 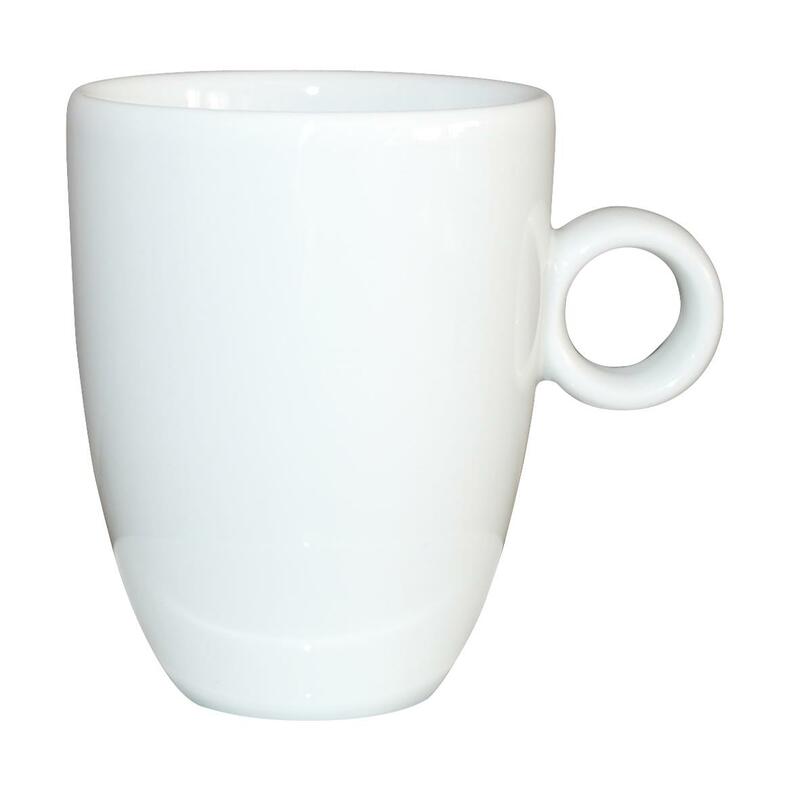 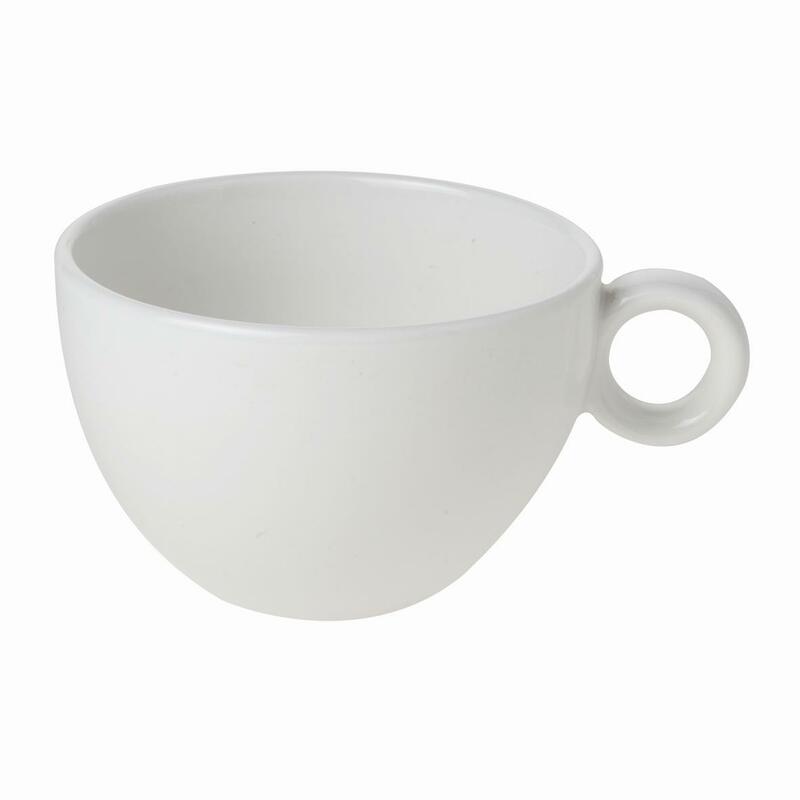 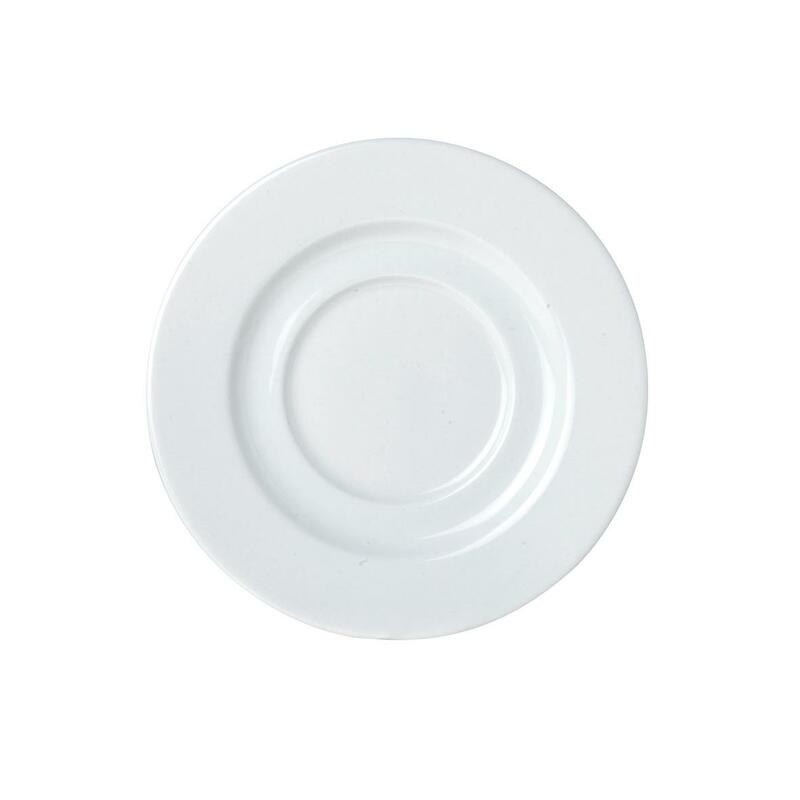 Eva Koffie Schotel roomwit 14 cm. 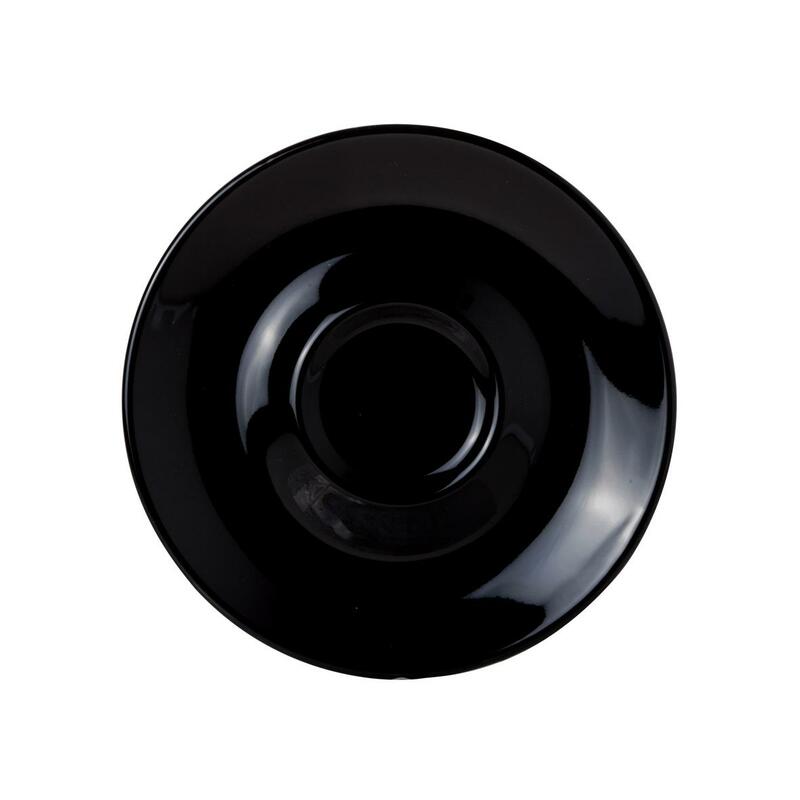 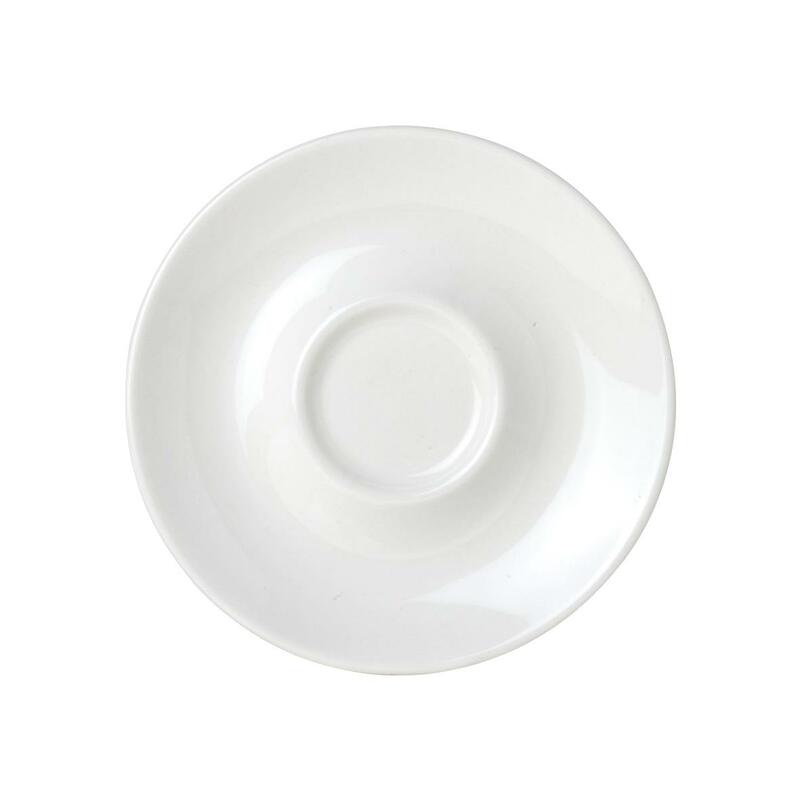 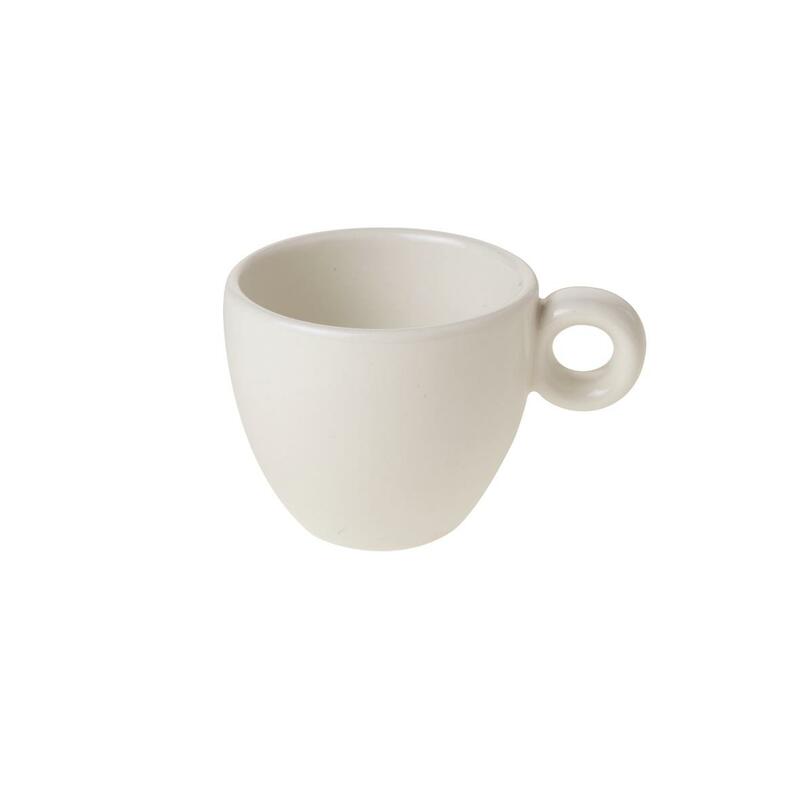 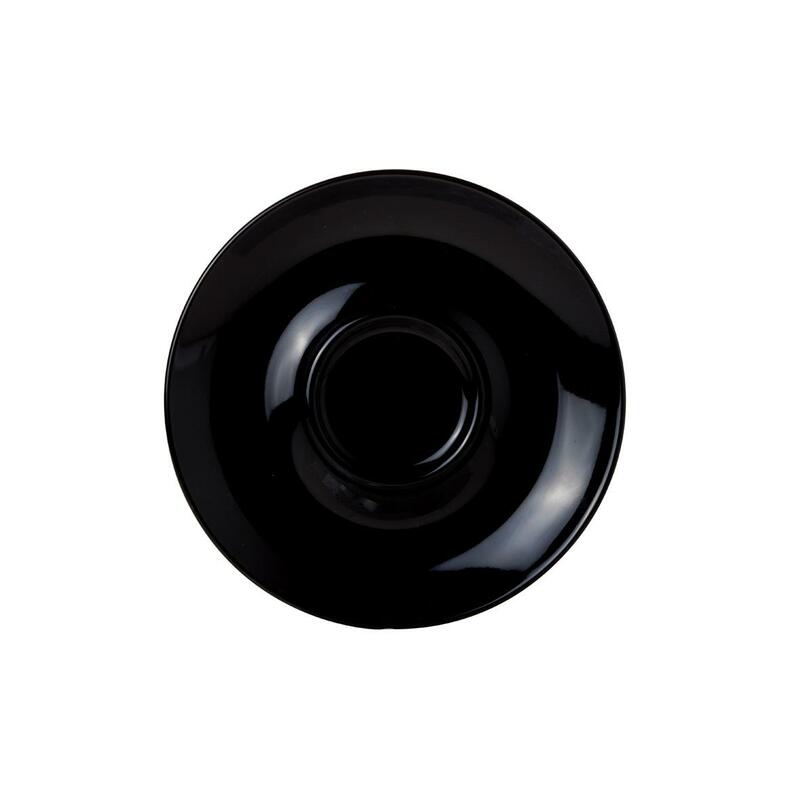 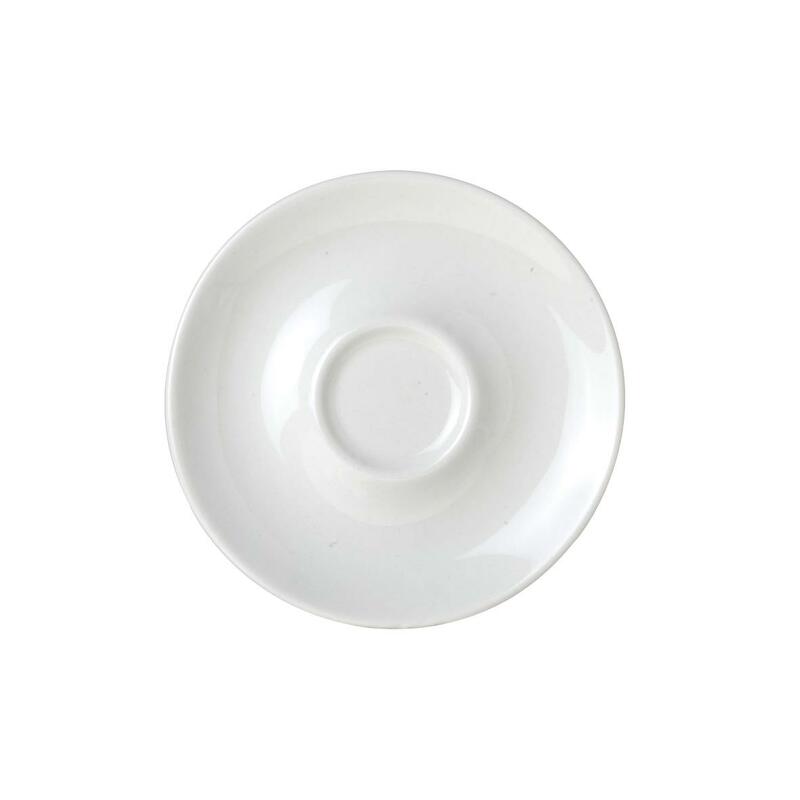 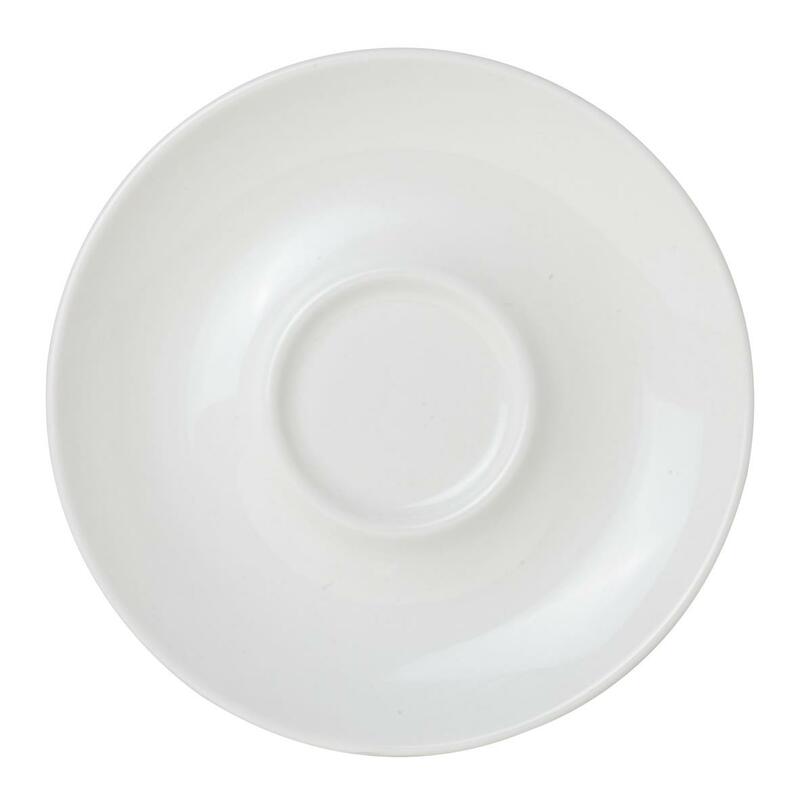 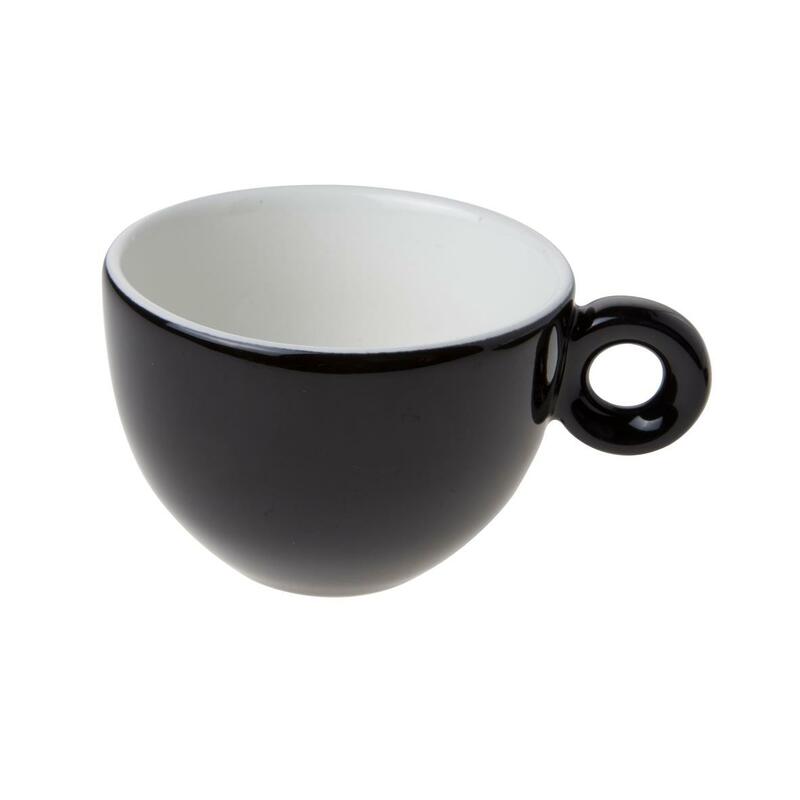 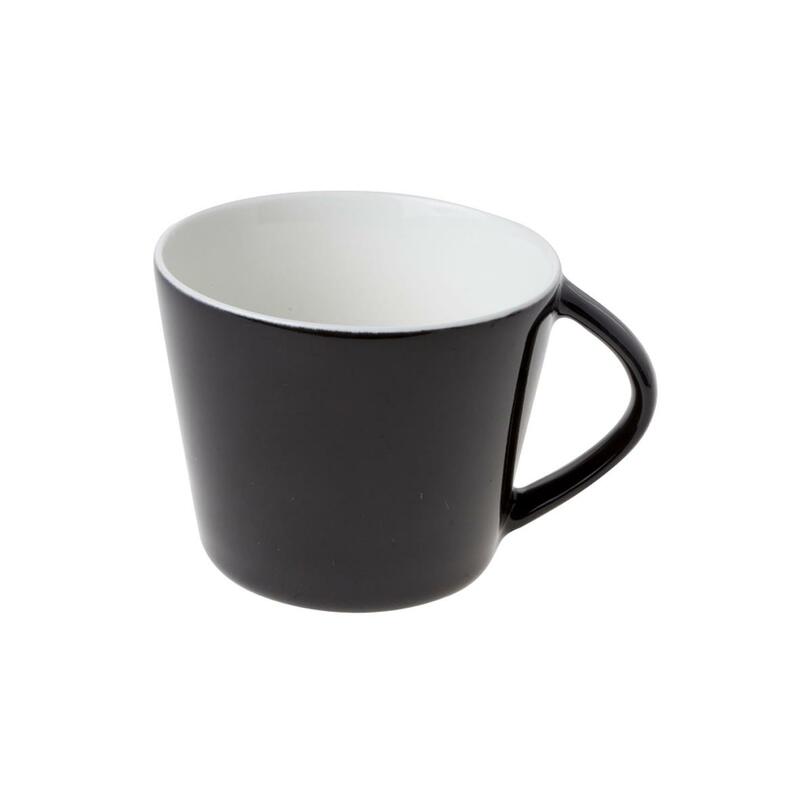 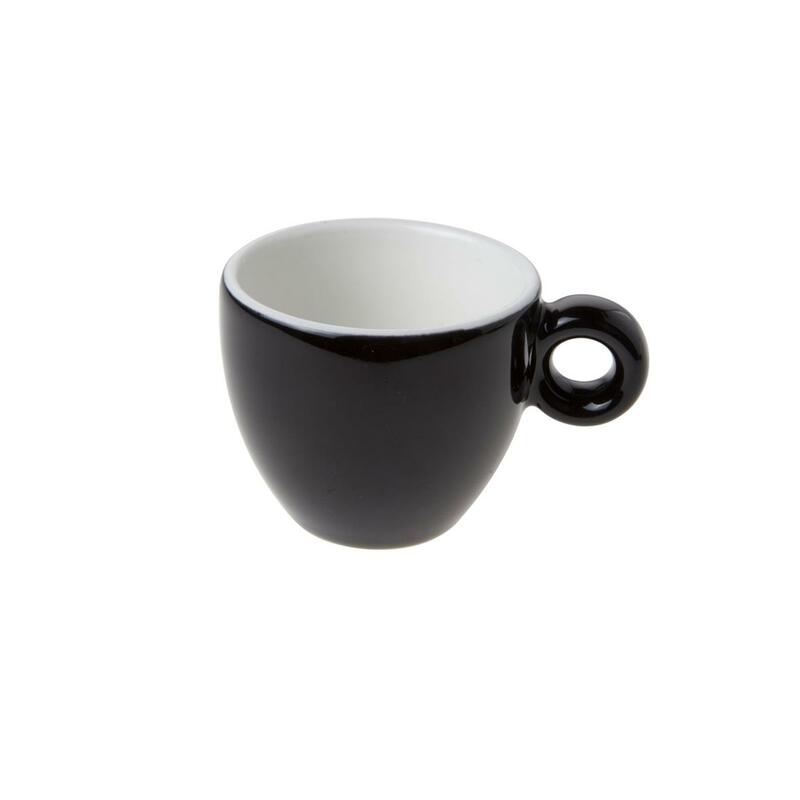 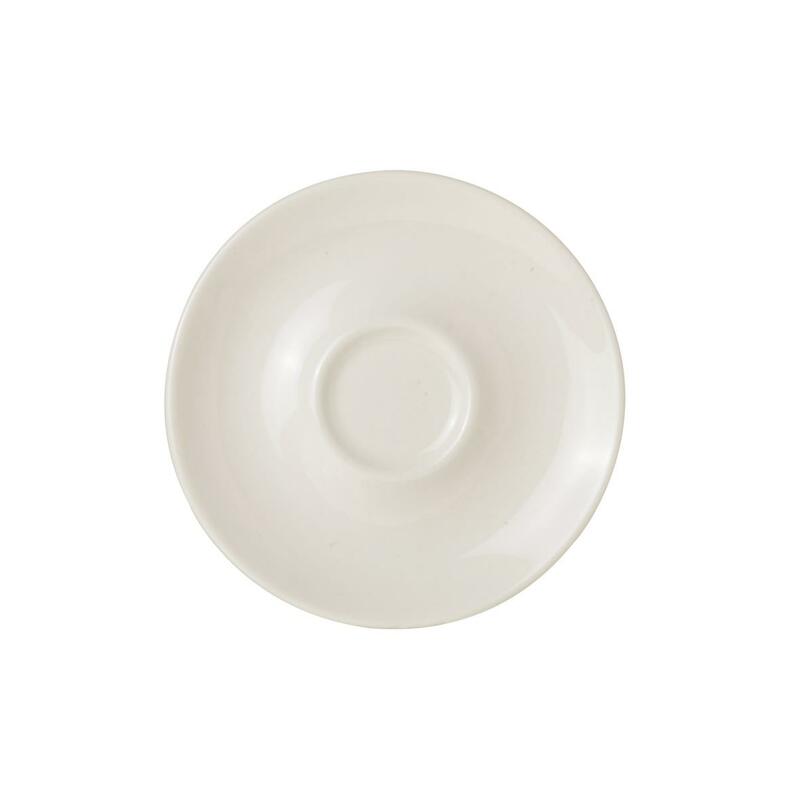 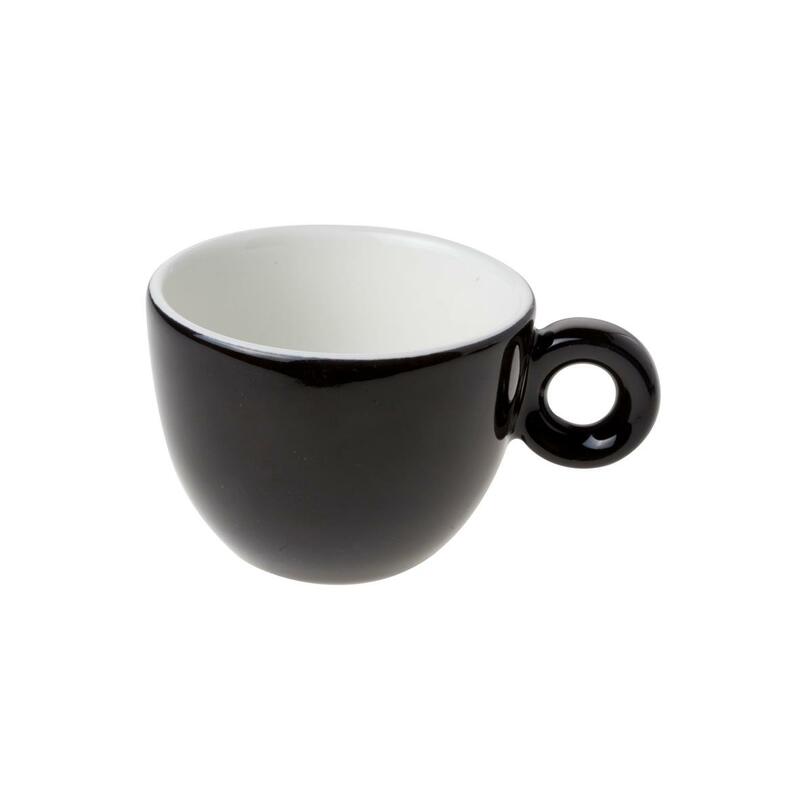 Bola Espresso Schotel zwart-roomwit 12.5 cm. 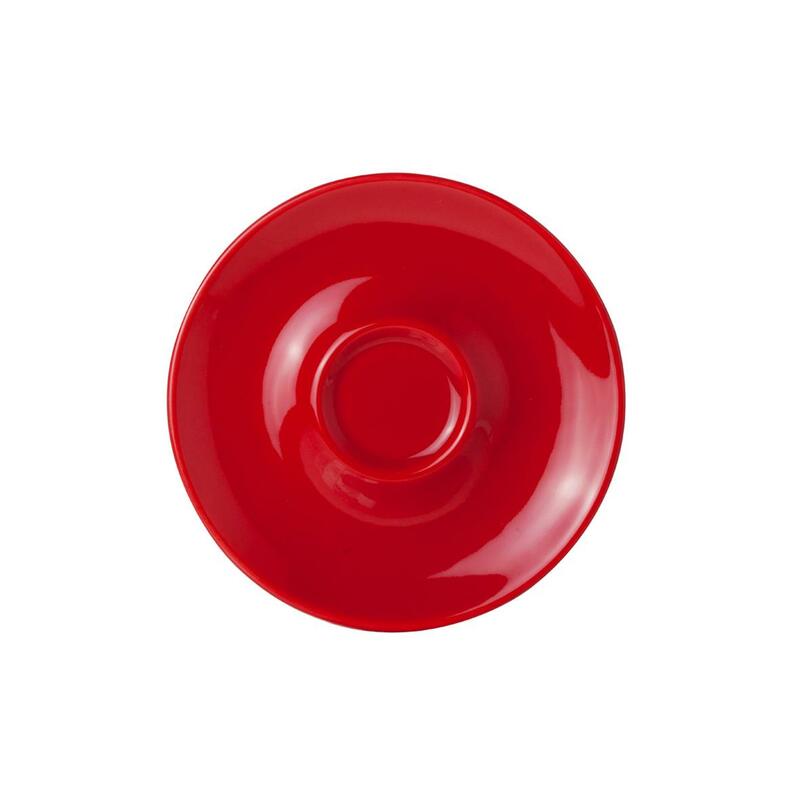 Bola Espresso Schotel rood-roomwit 12.5 cm.